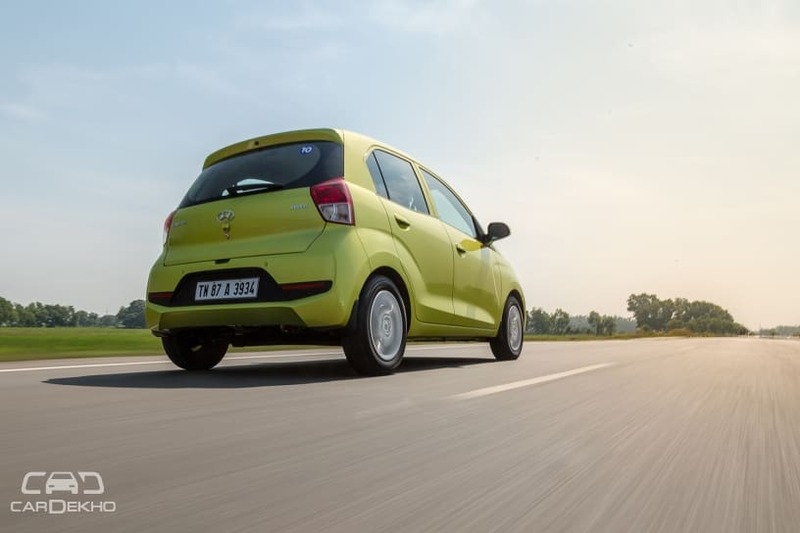 The new Hyundai Santro marks the return of the Korean carmaker to the high-selling compact hatchback segment. Priced between Rs 3.9 lakh and Rs 5.65 lakh (ex-showroom Delhi), the Santro seems to have been well received as it now commands a three-month waiting period. 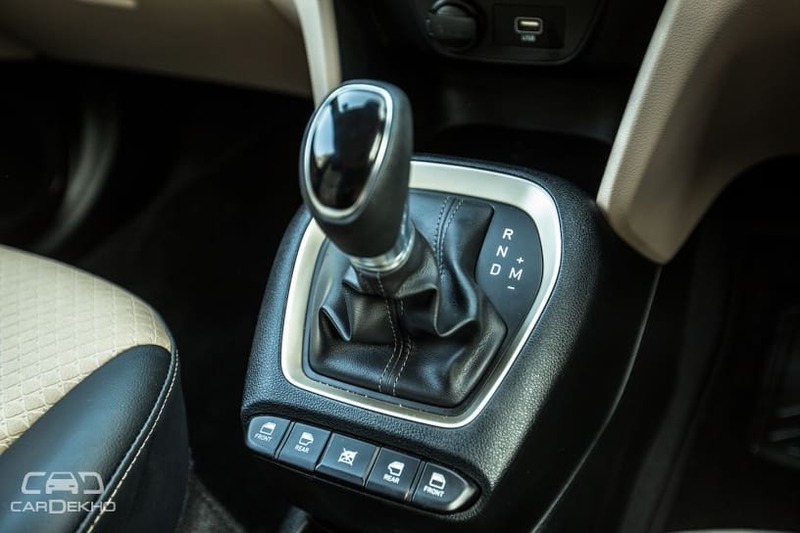 It’s available with a petrol engine as well as a CNG option.